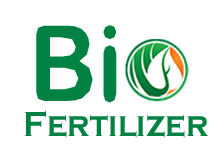 Our company is enlisted as the trusted manufacturer of Organic Fertilizer in India. The organic fertilizers are carbon based substances that help in boosting crop production and also decreases the use of chemical fertilizer. The offered fertilizer is processed using high grade of living organisms under favorable circumstances. With the help of skilled experts and our excellent logistics facility, we are here to supply the product within the stipulated time frame. 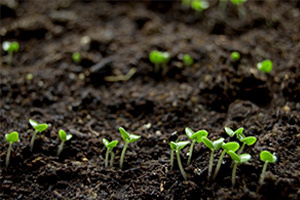 The Organic Fertilizers proves to be beneficial for soil fertility, low investment cost, low cost as compared to chemical fertilizers and guarantees food product. 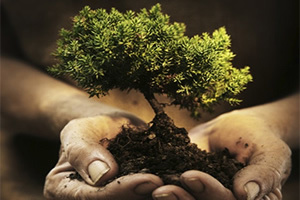 Being a bio degradable product, it does not pollute the environment. Our network is not only limited in India but, we also export our products in overseas market. 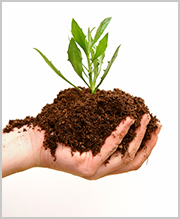 Organic Fertilizers make use of high grade components with easy utilization.